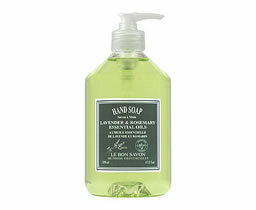 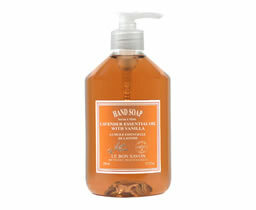 Lavender liquid Hand Soaps сaresses while cleaning your skin gently without drying or irritating. 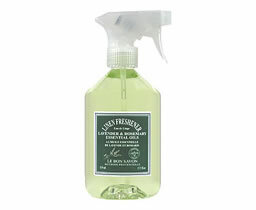 Fine lavender essential oil is soothing, calming and healing. 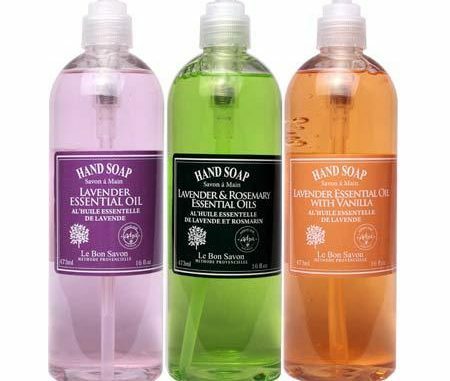 Natural handmade Rosemary & Lavender Liquid Hand Soap with essential oils moisturize and revitalize your skin, softening the outer layer while nurturing the skin’s inner structure. 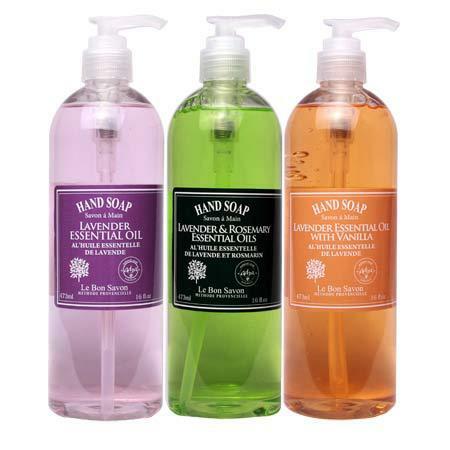 Vanilla & Lavender Liquid Liquid Hand Soap with essential oils self-foaming hand soap is rich in glycerine to help the skin maintains its natural balance. 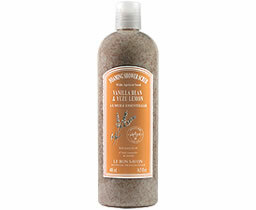 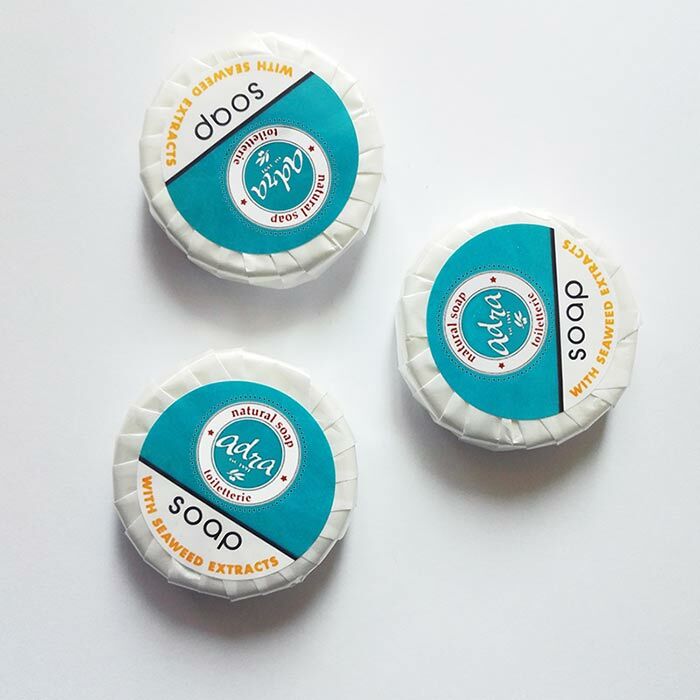 This formula is enriched with pure lavender oil renown for its healing effects on skin.